The sky above is vast and limitless. Likewise are life’s possibilities. To honor your accomplishment, this post is all about you, yes, YOU! 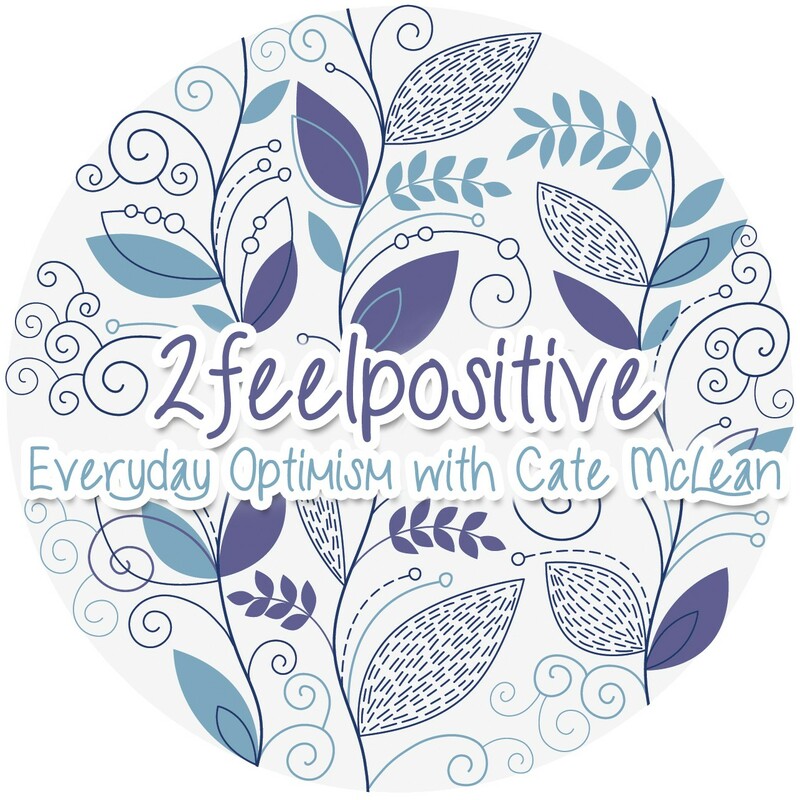 2FeelPositive wants to know about your goals and dreams; your personal achievements! Where you are from and where would you like to go (in life or on vacation)? What are your top three hobbies? Kudos to you and cheers to 600 more! This entry was posted in Uncategorized and tagged 2feelpositive, gratitude, inspiration, limitless possibilities, thank you, would love to know more about you, your goals and dreams. Bookmark the permalink. …and all decked out in your new logo, too! You are a star!